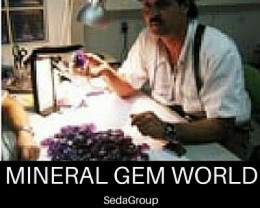 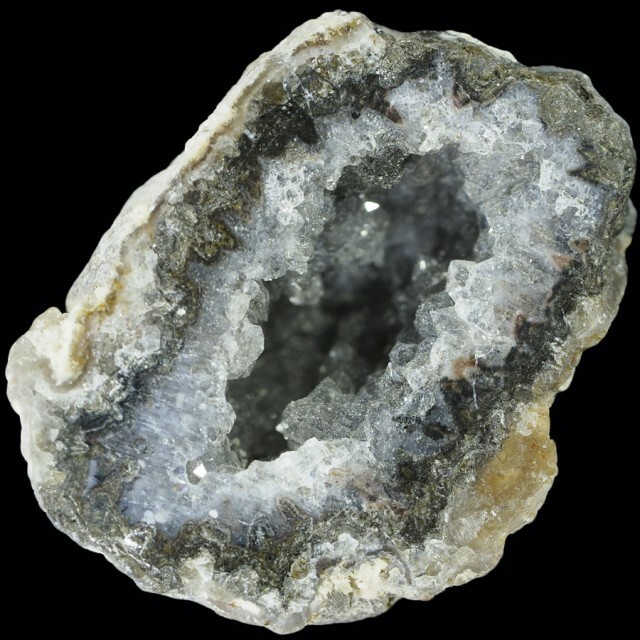 GEODES ARE ESSENTIALLY ROCK CAVITIES OR VUGS WITH INTERNAL CRYSTAL FORAMTIONS OR CONCENTRIC BANDING. 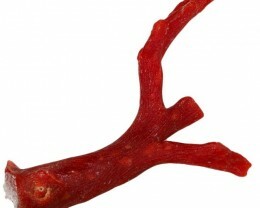 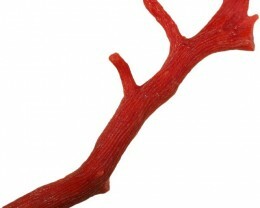 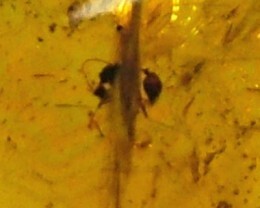 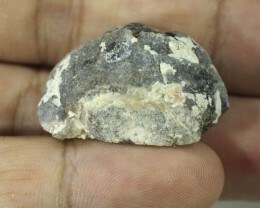 THIS SPECIMEN WAS MINED AT ZACATECAS MEXICO. 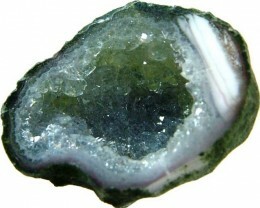 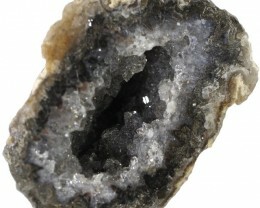 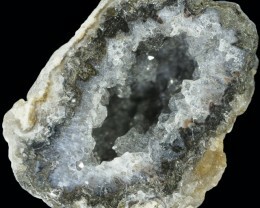 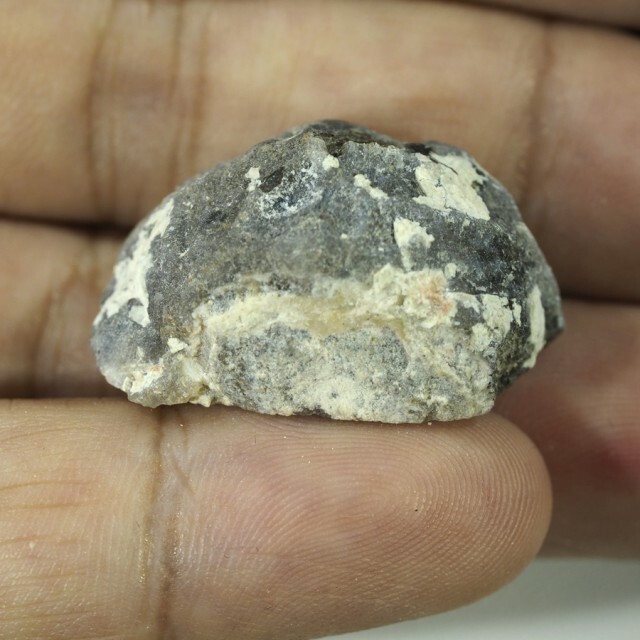 THE EXTERIOR OF THE MOST COMMON GEODES IS GENERALLY LIMESTONE OR A RELATED ROCK, WHILE THE INTERIOR CONTAINS QUARTZ CRYSTALS AND/OR CHALCEDONY DEPOSITS. 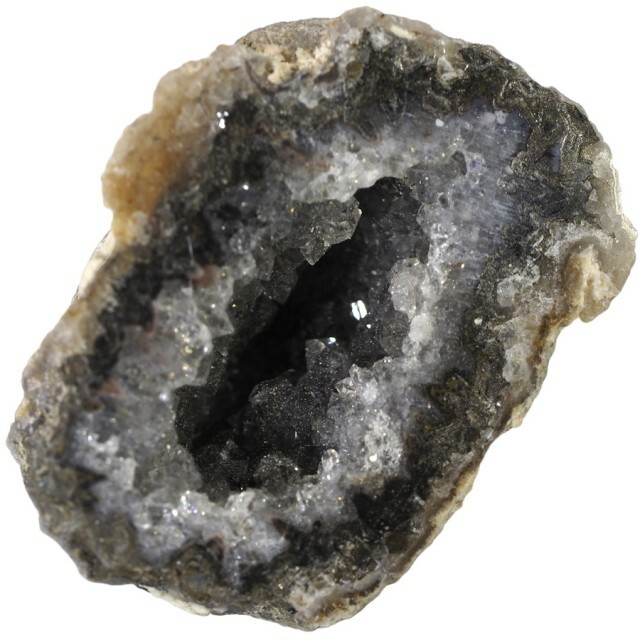 OTHER GEODES ARE COMPLETELY FILLED WITH CRYSTAL, BEING SOLID ALL THE WAY THROUGH. 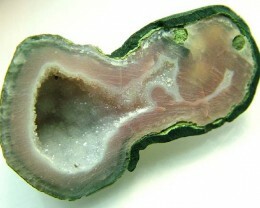 THESE TYPES OF GEODES ARE CALLED NODULES. 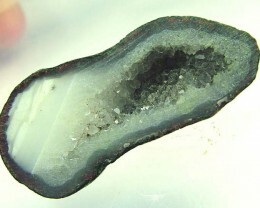 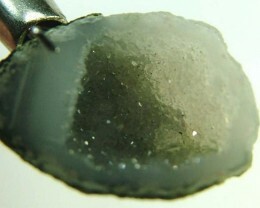 THIS SPECIMEN SHOWS GOOD CRYSTAL FORMATION AND ITS SPLIT FROM THE ONE NODULE.